How and why did we begin? We’re part of Cadwyn Housing Association, so our background is firmly in social housing and supported accommodation. This project was set up as a response to the amount of people who were being housed without any furniture. We started small by taking donations from the public and moving beds, cookers and fridges between properties in the back of our cars, so that the tenants we were working with could have the best possible start in their new homes. Thanks to funding from the Big Lottery People and Places Fund and Comic Relief we now have our own showroom and workshop, located on Dumballs Road, Cardiff and are now able to sell to the public. 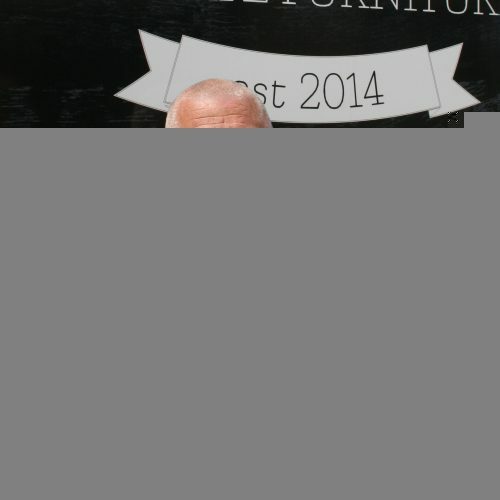 Due to this we have been able to help over 300 people to furnish their homes. We take unwanted furniture from the public including fridge freezers, electrics ovens, sofas and more and through our fully equipped workshop and our experienced team of volunteers, we will refurbish it to meet our high standards before selling it for an affordable price. Our success is owed to the huge contribution made by our volunteer team who provide over 300 hours of their time each and every week. In return we aim to help our volunteers develop new skills and improve their confidence with the objective of supporting them into employment. We make these voluntary opportunities available to those people who could be considered marginalised, vulnerable or otherwise excluded from work as well as others that may be interested. By rescuing furniture and home electricals we’ve been able to reduce the amount of waste going to landfills by over ten tonnes. I’m Ben, I’m the NuLife Project Manager, Day to day I oversee where the project is going, make sure we’re hitting our sales targets, work with different partners and try and keep us heading in the right direction. When I get the chance I like to get in the workshop, but normally end up making a mess more than anything. I was involved in starting NuLife. In my last job I was a tenant support worker and I was tired of seeing people moving into their homes with no furniture at all, and at the same time so much good quality furniture going to the tip, or even worse being fly tipped. 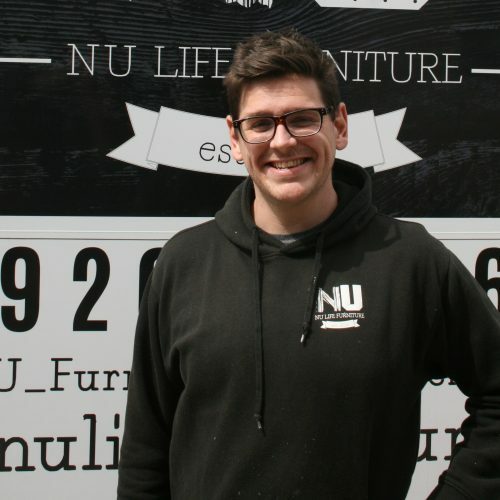 It started off small, moving things in the back of cars from property to property, and eventually grew into NuLife Furniture. I’m really passionate about this project, and I’m keen to hear from anybody who thinks they can help the project become sustainable in the long term. I started working here because it was the perfect opportunity for me. I’d worked for another furniture reuse charity as a volunteer previously, and I wanted to make the move for being paid to do the work I love. For me it’s about the people, our volunteers and the staff team, I love meeting new people, getting to find out about them and supporting them to grow their confidence so they can get back to work and achieve their ambitions.